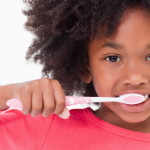 Are you having trouble finding affordable dental care for your family? You are not alone. 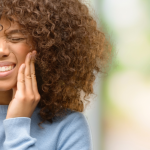 According to a Health Policy Institute survey, 8.9% of the population needed dental work in 2016 but did not receive care due to a budget constraints. For many families, dental work of any kind is not an option because of the expense. If you fall under this category, Penn Dental Medicine wants you to know affordable dental care options are available. When it comes to regular dental care, keep one simple truth in mind: better oral hygiene and preventative care saves you money in the long run. By making these regular visits, patients avoid having more extensive work done in the future. Early signs of disease are detected in the dentist’s office before major developments occur. 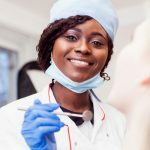 Your dentist can explain proper flossing techniques, recommend store-bought, ADA-accredited dental care products, and help you implement proper oral hygiene habits into your daily routine. Taking this proactive approach, however, might run up bills you cannot afford. How can you avoid this? Dental clinics allow families to schedule regular visits without emptying their wallets. 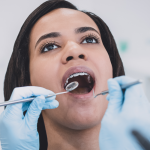 In particular, teaching clinics connected with a university offer their dental services at lower rates than private practices and traditional dental offices do. Some may only charge for the equipment and materials they use in treatment. While this may sound excellent, do not forget to also evaluate your clinic options for their reputation and quality of care. 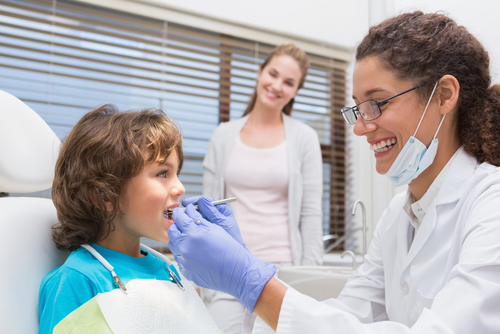 Finding top-quality, affordable dental care in Philadelphia for your family just got easier. Penn Dental Medicine is the teaching clinic associated with the University of Pennsylvania School of Dental Medicine. We offer low rates while maintaining our exceptional status as one of the best dental care providers in the area. Our student dentists treat patients under the supervision of faculty members, so you receive combined expertise and benefit from the valuable team approach we take to dental care. Still concerned about affording dental care on a budget? Download our complimentary eBook, The Affordability of Truly Comprehensive Dental Care: How to Secure a Patient-Focused Dentist Office, for more information about managing your dental care finances. You can also use a $25 off coupon at your first PDM appointment. Penn Dental Medicine is here to give you and your family the dental care you need. If you need to have affordable dental work done, schedule your appointment today or call us at 215-898-8965.